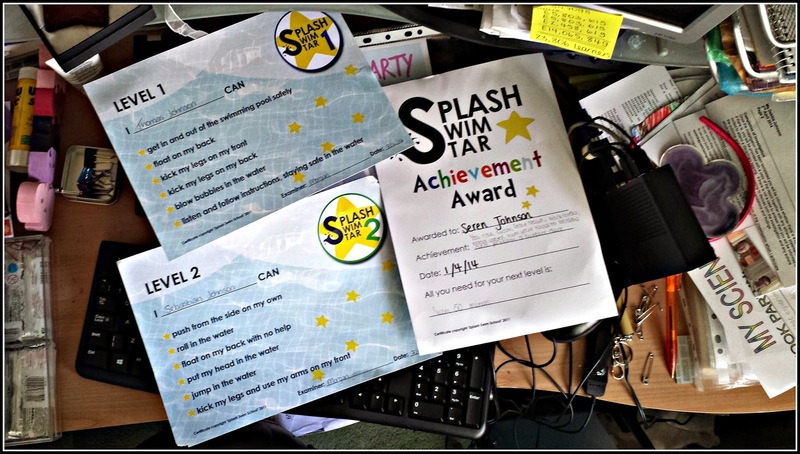 We were over the moon to receive a Little Swimmers package just for Tom & Seb. Whilst Tom & Seb are toilet trained by day... we have many times that I need reassurance- namely at nights and at their swimming lessons (and any other swimming times). Tom & Seb started swimming lessons when they turned three, because their confidence in their swimming aids knew no bounds. Three months later they were already achieving their stars. And they adore their time in the pool as much after class as they do during class. 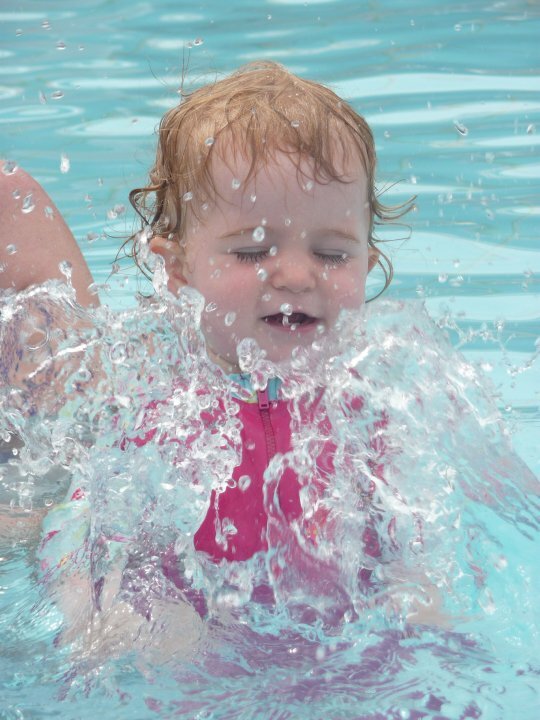 We love Huggies Little Swimmers because it means we don't have to worry about accidents. 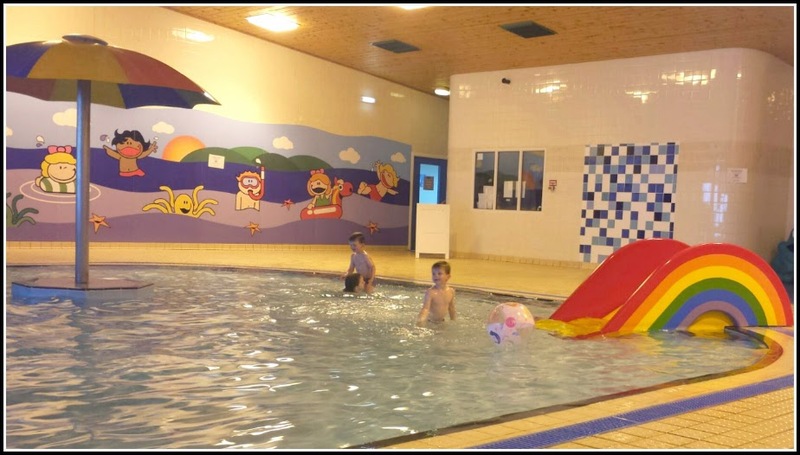 Our children have used Little Swimmers since they started swimming. For Seren, it started at 15months with her screaming down a pool in Kos, for sanity we then waited until she was three for a re-introduction. The boys are water babies. 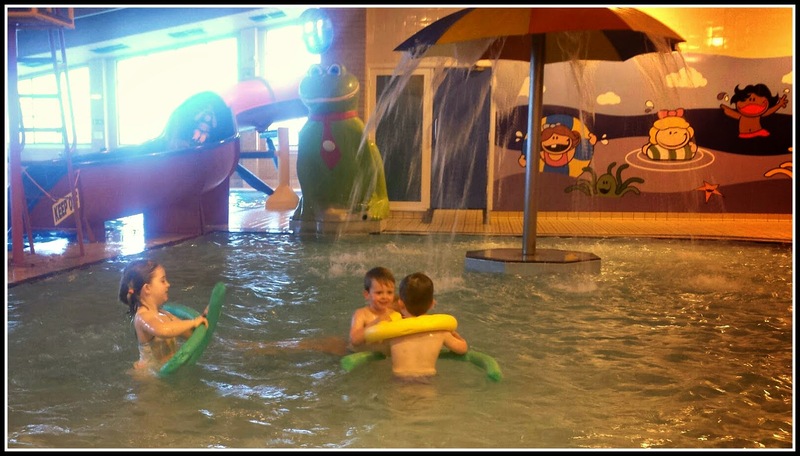 From a year old they loved Center Parcs and now love our local swimming pool. And in all of this time Huggies Little Swimmers have not failed us. And be assured the children have! We have now also added Huggies Wipes to our regular purchases. Whilst I've not had a particular leaning for wet wipes, Mr J is definitive in his preference, he likes the thickness and the 'do-ability'. And to be honest, if it means he's sorting nappies- I'm sold! Disclosure: We received a Huggies Swimming Nappies pack for the purposes of this review. All opinions and views contained are our own.